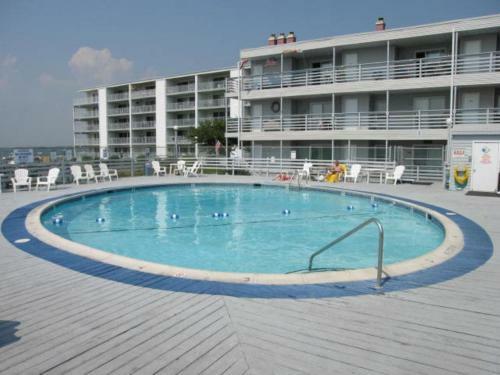 Bradley On The Bay 234H Condo in Ocean City is a holiday home with 1 room. 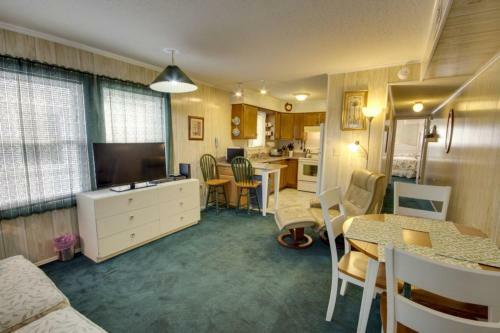 Located 200 metres from Roland E. Powell Convention Center & Visitors Info Center and 2.8 km from Ocean City Boardwalk, Bradley on the Bay 234H Condo offers accommodation in Ocean City. 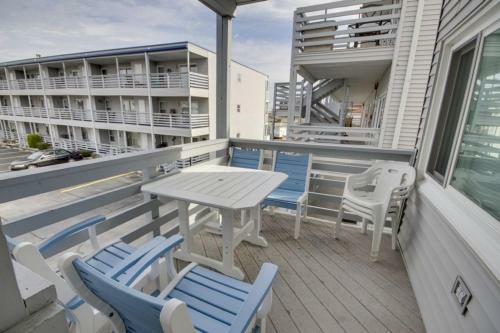 The apartment is 3 km from Ocean City Harbor. The air-conditioned unit is fitted with a kitchen. A TV with satellite channels is provided. Jolly Roger at the Pier is 4.2 km from Bradley on the Bay 234H Condo, while Ripley's Believe It or Not is 4.2 km from the property. 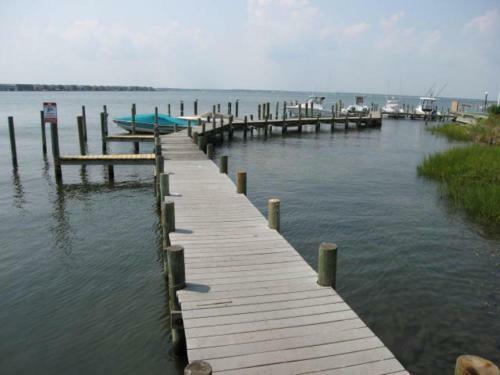 The nearest airport is Salisbury-Ocean City... Wicomico Regional Airport, 38 km from Bradley on the Bay 234H Condo. 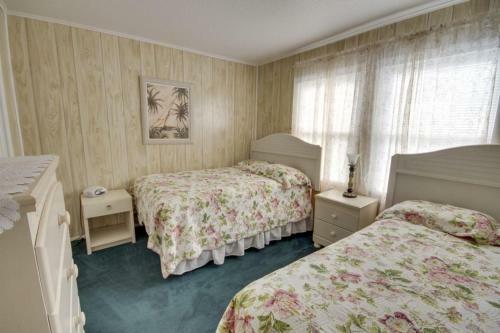 Located 200 metres from Roland E. Powell Convention Center & Visitors Info Center and 2.8 km from Ocean City Boardwalk, Bradley on the Bay 234H Condo ...offers accommodation in Ocean City. 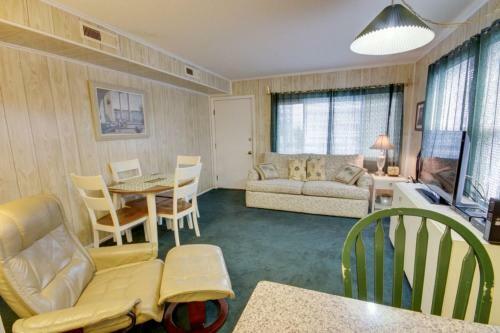 The apartment is 3 km from Ocean City Harbor. 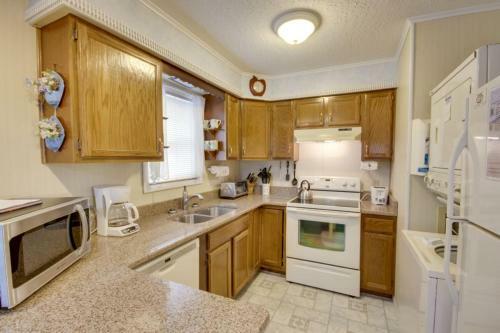 The air-conditioned unit is fitted with a kitchen. A TV with satellite channels is provided. Jolly Roger at the Pier is 4.2 km from Bradley on the Bay 234H Condo, while Ripley's Believe It or Not is 4.2 km from the property. 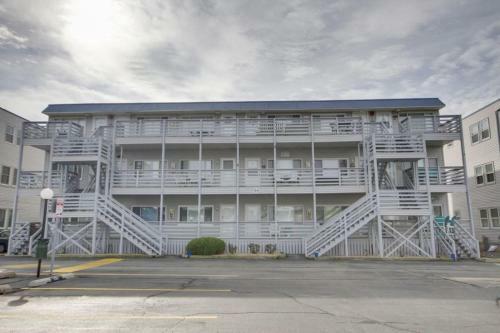 The nearest airport is Salisbury-Ocean City Wicomico Regional Airport, 38 km from Bradley on the Bay 234H Condo. When would you like to stay at Bradley On The Bay 234H Condo?